EVERGREEN PARK, Ill. (WLS) -- A once popular mall is now being torn down only for a new shopping center to be built in its place. 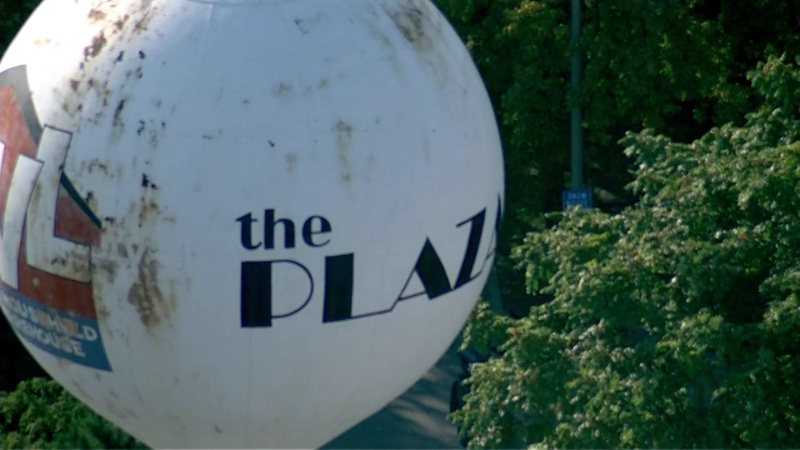 The wrecking ball took its first swing Wednesday at The Plaza in Evergreen Park. It first opened in the 1960's but has been vacant for two years. The new shopping center is scheduled to open in two years.